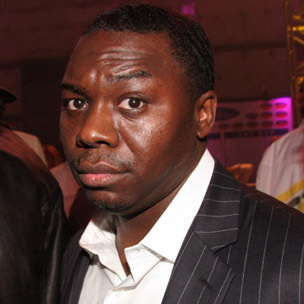 Jimmy Henchman, the former CEO of Czar Entertainment, has been sentenced to a second life term in prison, the New York Post reports. 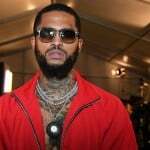 A New York City federal judge handed down the sentence yesterday (March 24) for Henchman’s involvement in the 2009 murder of G-Unit affiliate Lowell Fletcher. Henchman was initially charged with ordering the murder of Fletcher – reportedly in exchange for cocaine – in 2012. A hung jury later delayed his fate in the first murder-for-hire trial. A second proceeding began in December 2014. The case stems from Henchman’s mastermind role in Lowell “Lodi Mack” Fletcher’s muder. Henchman allegedly targeted the G-Unit affiliate after his son was assaulted by Tony Yayo in 2007. Authorities say Henchman organized at least three botched drive-by shootings aimed at G-Unit associates following his son’s assault. Prosecutors determined Rosemond paid off Brian “Slim” McCleod in an amount of cocaine worth $30,000 to lead Fletcher to a Bronx street corner in September 2009 where Derrick “D” Grant shot and killed him. Henchman received his first life sentence for drug trafficking charges in 2013.